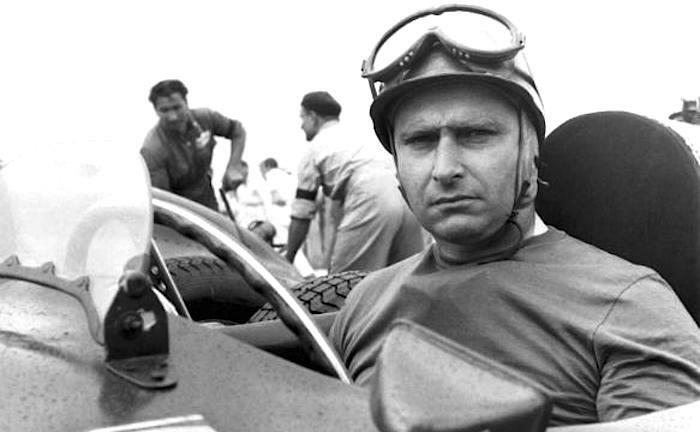 Juan Manuel Fangio was a racing driver from Argentina or a legendary Formula One Champion who died in 1995 at the age of 84, whose body will be exhumed for a Paternity test as per the orders of the Argentina judge. The decision was taken just before the 20th birth anniversary of him which happened on July17, 1995. The exhumation to be carried out next month. Fangio was a five time formula one World Champion and was the first superhero of modern Grand Prix racing who won Championships in 1951,1954,1955,1956 and 1957. Fangio never married and was not known to have had children in his lifetime but had a long relationship with a woman named Andrea Berruet. Fangio body will be removed from where he was buried in Balcarce, South of Buenos Aires for the test. The reason for this test is to find out whether he is the father of Oscar Cesar Espionoza or not, who is the son of Andrea Bernuet, Fangio’s companion for two decades. The suit was file by Espinoza in 2013 who claims to be his son. The DNA test will be conducted in next month on august 7.